This was our second year of staying in this condo at Punta Arrocito. 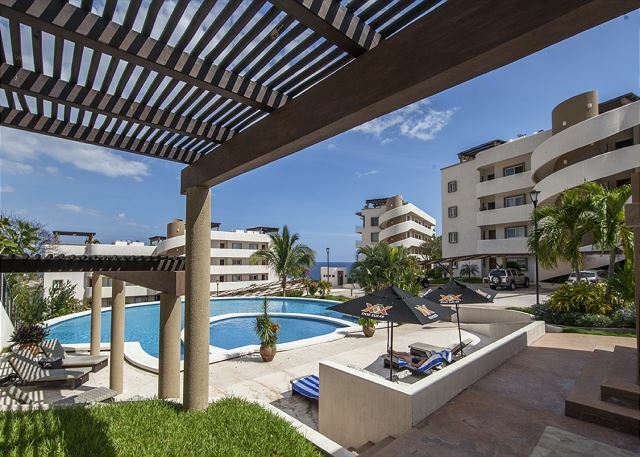 The condo and the complex was immaculate and extremely safe, the location was great and the staff at both the complex and at MyHautulco Vacation were excellent. The views from the balcony were amazing. 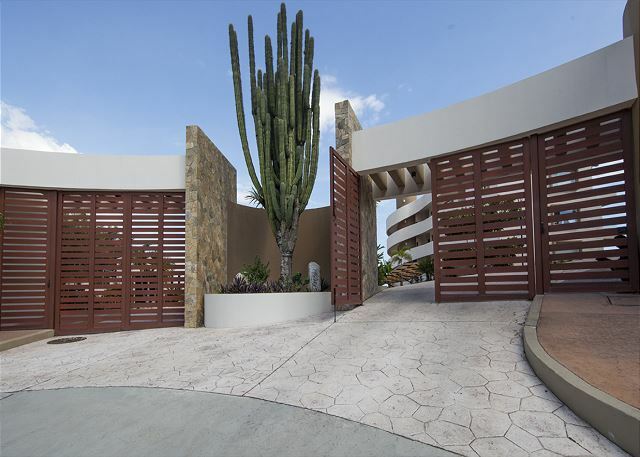 While most of the owners within the complex were very welcoming and friendly we did get the sense that a few of the owners did not want vacation renters in the complex. Once again thank you to Cathy and all the staff at MyHautulco Vacation was a wonderful vacation. 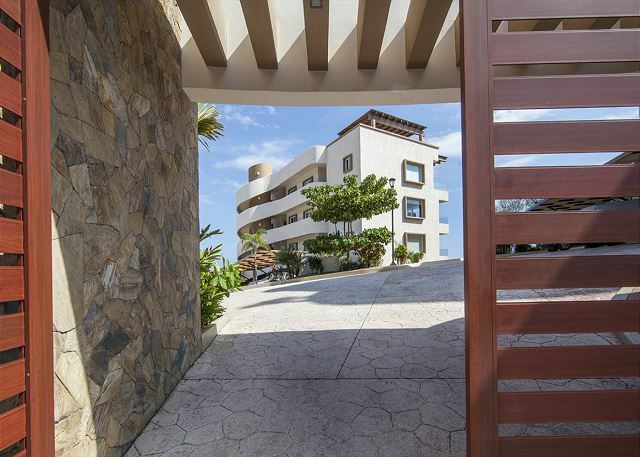 Dear Pat, thank you so much for taking the time to share your experience at Punta Arrocito B202. 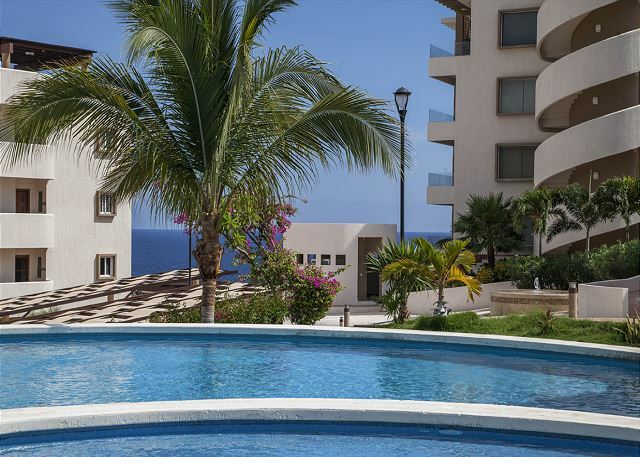 I am very happy to know that you keep enjoying Punta Arrocito and the amazing views from the condo, year after year. Thank you for the note about our service is always a pleasure for us to be attentive to our guests needs and ensure a great stay! 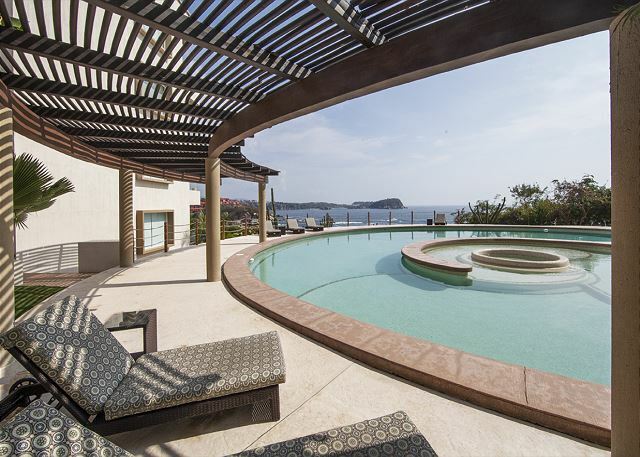 I hope to have the opportunity to host you and your group again in Huatulco. Sincerely, Cathy Bergamo & Your Friends at My Huatulco Vacation. 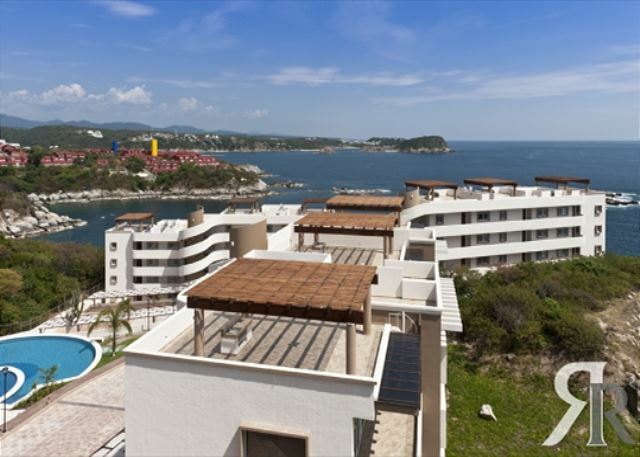 Huatulco vacation. It was a dream come true. Dear Ken, thank you so much for sharing your experience at Punta Arrocito B202. I am very happy to know that you had a great time, your party of 4 was amazing. It was a real pleasure to have you here, and share time with you during the happy hour on the Wednesdays! So fun ! I hope having the opportunity to host you again in the future. Take a good care of you all! Regards, Cathy Bergamo & Your Friends at My Huatulco Vacation. People are warm, friendly & inviting. Location enabled us to walk to a small beach to snorkel & hire a boat for a tour of the bays & more snorkelling. Everything we requested in advance was done! We took advantage of the inhouse meals, which were made ontime, delicious, with plenty left over. Condo was lovely, very clean, & tranquil. The sunrises from the balcony were breathtaking. Grateful to have an east facing unit, as the heat from the sun can be debilitating. Access to tow was a short & inexpensive taxi ride. There is a local restaurant called Oceans in the Cosmos building that served excellent food, & is a 5 minute walk from Punta Arrocito. Safe for walking day & night. Thank you Pat for sharing your experience at Punta Arrocito B 202 & D 202. 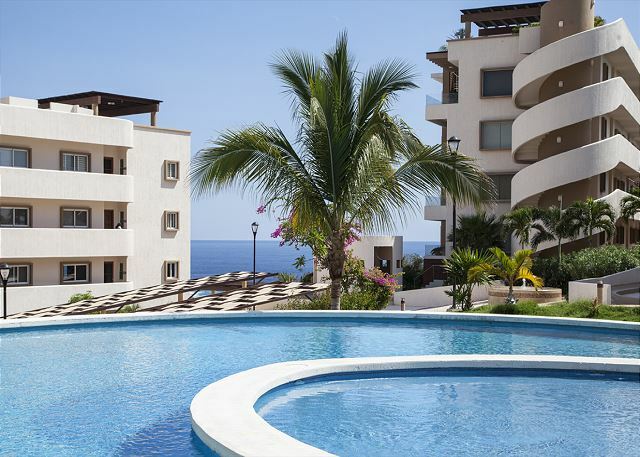 I am glad to know that you had a great time during your vacation and you could enjoy the beach & the pools with your family. It was very nice to have you during these two weeks, I would be happy to see you again in the future. Regards, Cathy Bergamo & Your Friends at My Huatulco Vacation. 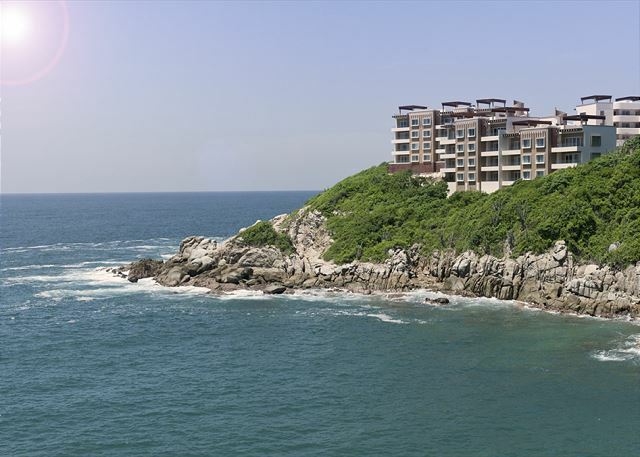 We have been to Huatulco 7 different times and each time we stayed at the Secrets Resort. This time we decided to venture into the Condo living. We from the first moment of meeting our driver at the airport we were not disappointed at all. The driver was extremely pleasant, the ride was extremely great. When we got to the condo we were greatted by Cathy and she took us right up to the condo and went through everything with us. We choose to have their ‘Welcome Package’ that included a personal chef for the first few meals until we could get ourselves to the grocery store. The Chef was very personable and easy to talk to. The food she made for us was phenomenal and made the first night easy for us after a very long day of travelling. The condo was exactly what we thought it would...very spacious, beds are comfortable - albeit after the first week we notice issues with the pillows and we notified Cathy right away. We we able to find other pillows to use so it was fine. First time we used the blender it broke, we contacted Cathy and she had Rosie bring a new one right away :). There were also a couple of plastic bowls that were all cracked up and again, we notified Cathy and again they were replaced right away. One item to note is this complex is mostly owned by Canadians however this unit is owned by a Mexican family so for the equipment in the room we were missing a couple of items we would classify as essentials in any kitchen (cookie sheet or flat baking sheet, spatulas, tongs) and the TV channels are most Mexican however we survived. There were lots of dishes and towels which was great. 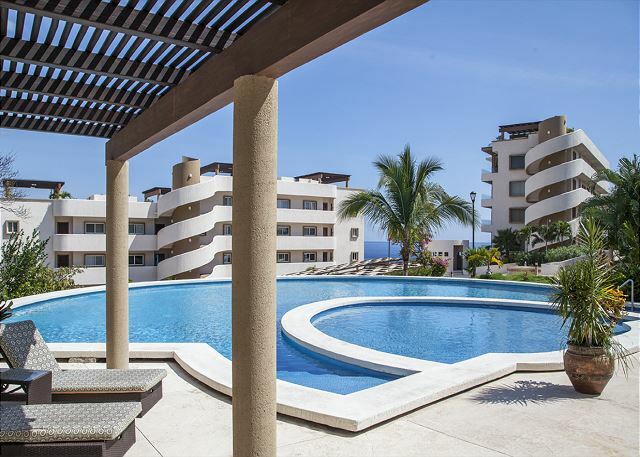 Location of unit is great, views were awesome and you must get to know the residents and understand the rules of the complex (ie: no smoking at the pool and any public area at all). Dear Carl, Thank you very much for taking the time to share your experience at Punta Arrocito B202. I am happy to know that you enjoyed your first time in a rental property. Thank you for trusting us and follow our recommendation regarding the airport pick up and also the Arrival Day Package, I am glad that you mentioned it was nice to have everything set up upon arrival. It was my pleasure to assist you during your stay and make this transition from an Hotel to a private property very smooth for you both. I hope having the opportunity to host you again in the future. Take care. 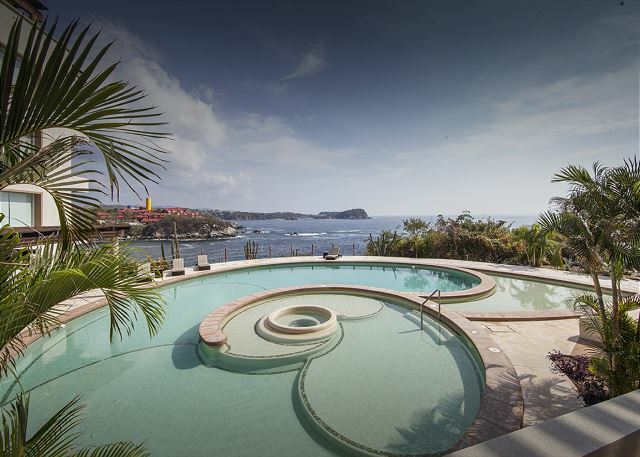 Warm Regards, Cathy Bergamo & Your Friends at My Huatulco Vacation.